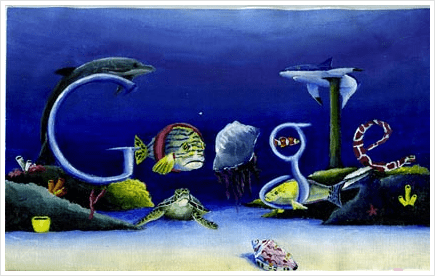 Today you might see a new and interesting doodle on the home page of Google’s search engine. 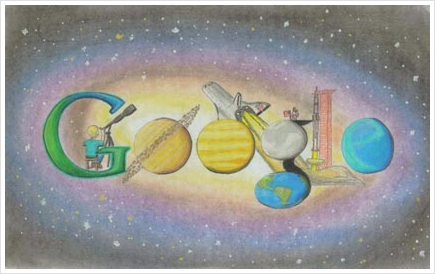 This other worldly creation is none other than the winning entry from the Google 4 Doodle contest. 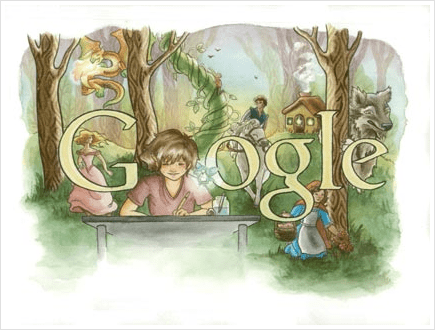 Back in January we mentioned the annual Google 4 Doodle contest that has been going out to schools every year. Now, 5 months later and after 5 million votes, Matteo Lopez from San Francisco, California took home the national first place prize. The theme this year was “What I’d like to do someday,” and he captured the hearts of the judges with his dreams of traveling through space and meeting aliens. This earns young Matteo a $15,000 education scholarship, a brand new netbook computer, a Wacom digital tablet, and a $25,000 technology donation for his school. Not to mention, a t-shirt with his award winning Doodle on the front! On another interesting note Matteo, the first place winner, is only seven years old. The Doodle contest is segregated by grade-level groups, and Matteo was the winner of the youngest group. With the kind of college cash he has earned, he’s already doing better than most people currently graduating high school! Not bad for a 7 year old, eh? Matteo wasn’t the only person to take home prizes, there are 3 national other finalists that each earned a $5,000 college scholarship, a Wacom digital tablet, and of course a t-shirt with their doodle on it. The finalists, Mateo, and 40 other regional finalists also received a paid trip out to the Google New York office yesterday. 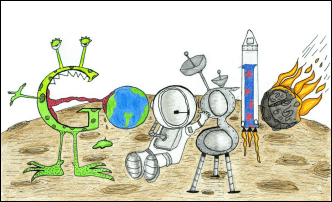 There they met the Doodle 4 Google judges, and learned their artwork will be on display in the Whitney Museum of American Art from now to June 16; the entries will also be on display at the San Francisco Museum of Modern Art until July 19. You can see the top 40 regional finalists here. Or, check out the top 400 state finalists here. A lot of great stuff from the kids AND, very clever for Google to get a bunch of kids create it new logos and getting involved in the brand!